Our cancellation policy is simple: you must cancel your booking with a minimum of 24 hours notice before your Check In date. Our Check In time starts at 2pm. So, if you were supposed to be arriving at 3pm on Tuesday, you'll need to cancel before 3pm on Monday. Groups of 10 people or more must email groups(at)madmonkeyhostels.com for prior approval before booking. We reserve the right to cancel, without notification, any reservation for a group of 10+ that has been made online and not been pre-approved by email. This is just because we can't ensure we can meet your group's needs unless we've spoken with you by email first! See our website for our full Group Booking Policy. If you booked directly with us, either in person or through our website, you need to email us at siemreap(at)madmonkeyhostels.com to cancel your booking - your cancellation is not confirmed until you have received an email back from us. You will be required to pay the balance owing for your room in cash when you check in. If you don't, you will be required to leave your passport as a deposit until you make your payment when you check out (or before). 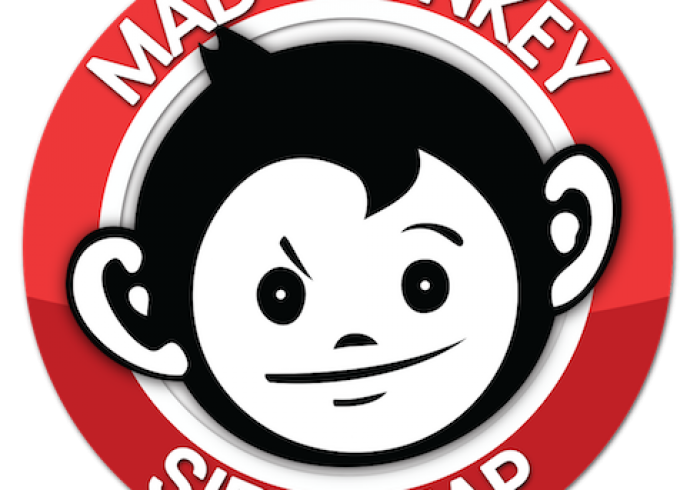 If you made your booking directly with Mad Monkey, we have not taken any deposit off your credit card. Your credit card information is simply recorded in the event that you are a no-show after your Check In date. Mad Monkey Siem Reap has established itself as one of Southeast Asia’s premiere social backpacker resorts. With over 100 backpackers staying each night you will have no trouble meeting like-minded travellers, whether it be while exploring the Cambodian countryside, sipping cocktails by our sun-drenched pool, or playing beer pong in our Rooftop Beach Bar and Restaurant. Located in the centre of Siem Reap, we are only a 5 minute walk to the famous Pub Street and 7km from the Angkor Temple complex. Oversized single mattresses with A/C, individual bag lockers, and ensuite bathrooms come standard in our dorms, while our ensuite privates are clean and comfortable. The friendly reception staff can take care of your every need - tours, bus tickets, laundry and visa services - and the chefs in our rooftop restaurant will cook you up a variety of Khmer and Western foods that can satisfy any craving. Expect free shots, table dancing, nightly events, good music and great company at the rooftop bar as the party charges towards midnight when we head off to Pub Street to dance the night away.